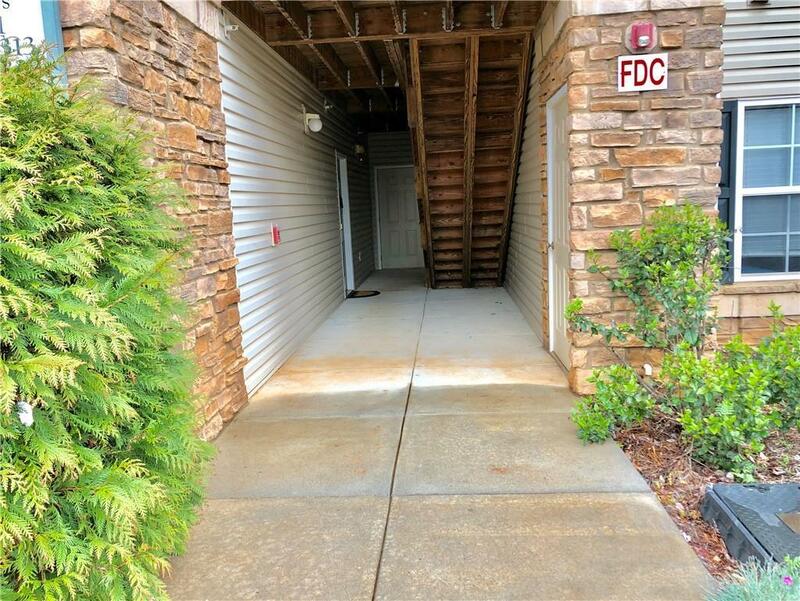 FIRST FLOOR UNIT IN OVERLOOK CONDOMINIUM COMMUNITY. 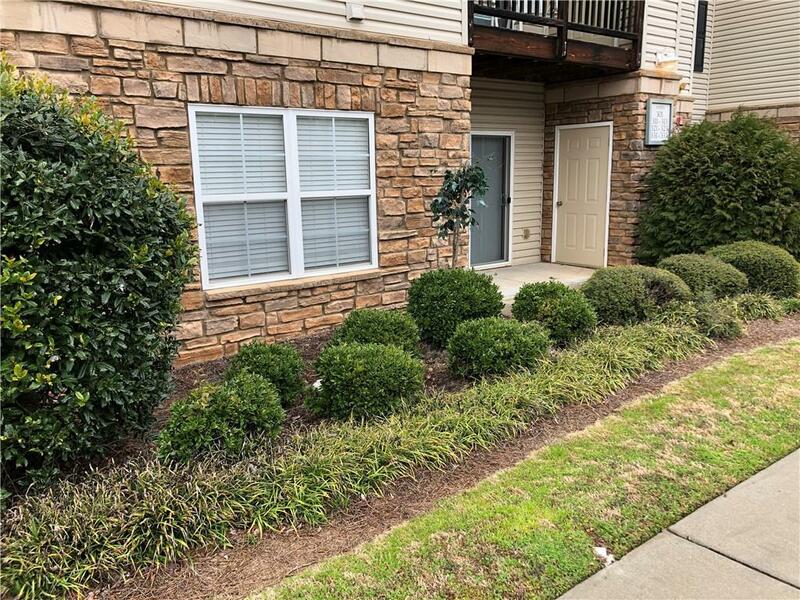 Welcome to 301 Lookover Drive, a spacious three bedroom and two bathroom condo conveniently located on the first floor with close proximity parking. Upon entering, notice the extra large living room with sliding glass door which opens onto quaint patio with adjacent storage closet. Keep the conversations flowing from the open kitchen which features all stainless steel appliances and breakfast bar for enjoying a morning cup of coffee. Down the hallway is a spacious laundry room with built-in cabinets and adjacent utility closet for more storage options. 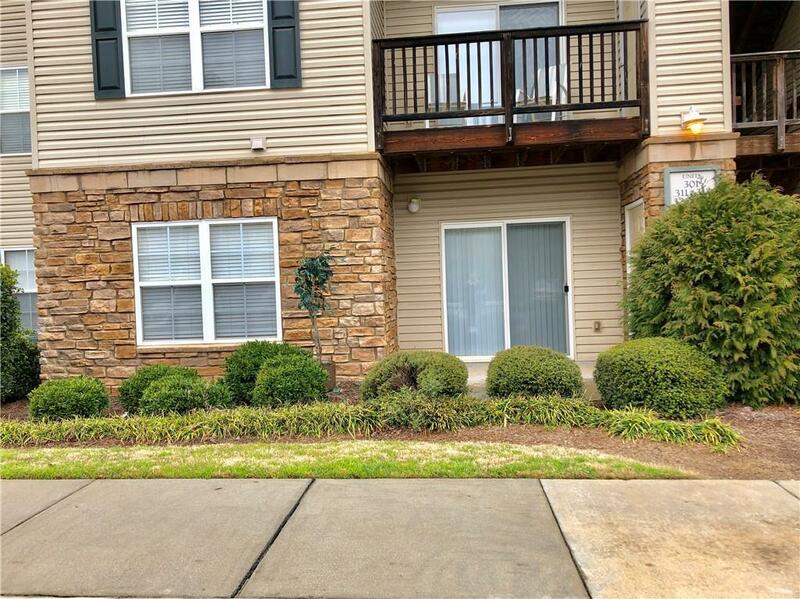 Located at the end of the hallway are two large guest rooms with spacious closets and a full guest bathroom. The over-sized master bedroom has an en-suite full bathroom and features a spacious walk-in closet and ample natural lighting. 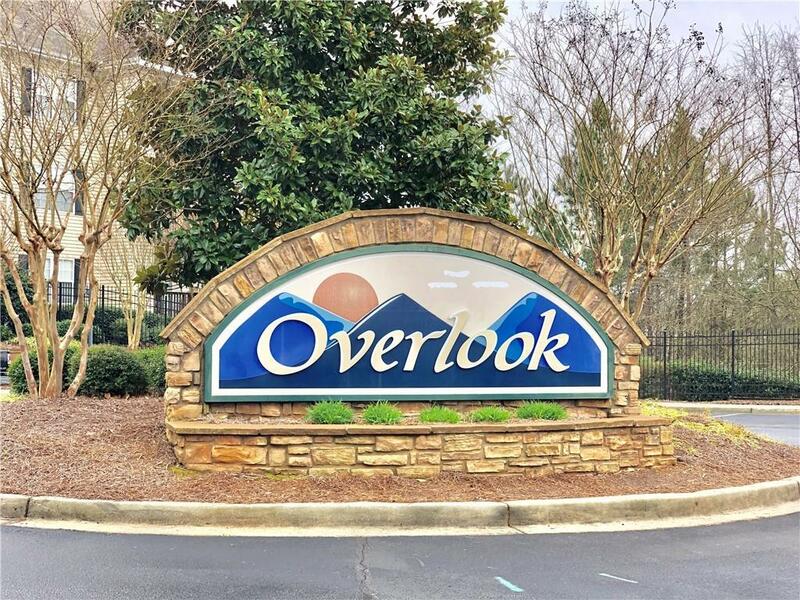 Overlook Condominiums is conveniently located within minutes of I-85, restaurants, shopping, and hospital. This amenity-rich community features gated access, courtesy dock, sidewalks with street lighting, multi-level clubhouse with lounge spaces, recreational room, fitness facility, full kitchen for guest use, and beautiful in-ground pool for enjoying those sunny Summer days. Listing provided courtesy of Jim Smith of Tri County Properties.